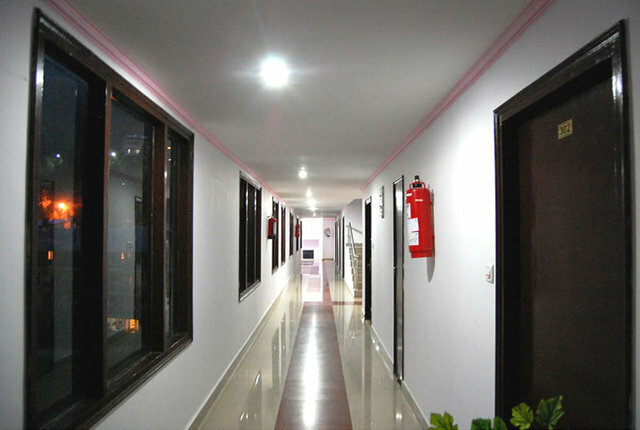 Super Deluxe Room Non View200.0sqft. 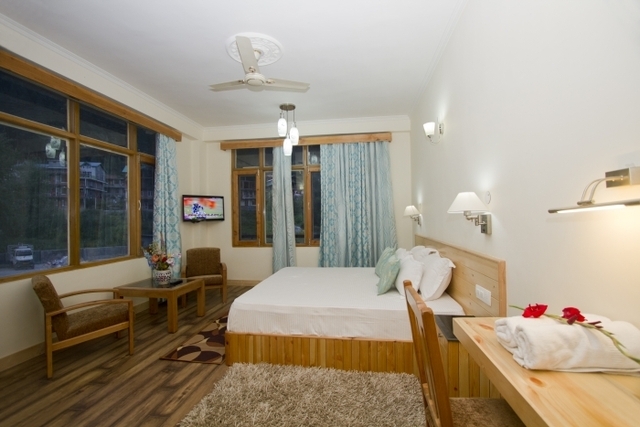 Discover a world of natural beauty in Manali, your perfect escape to a great holiday up in the hills. 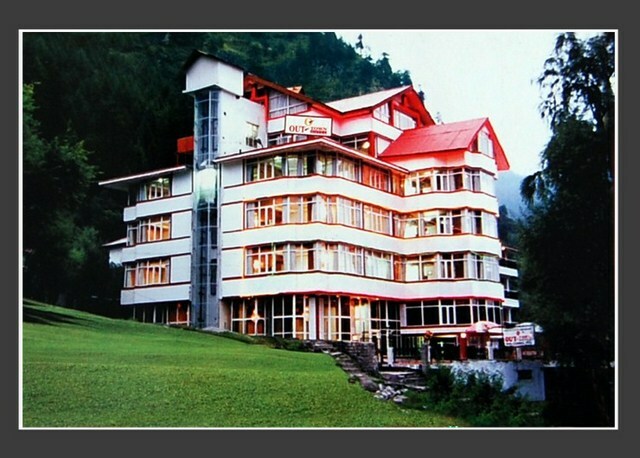 The best time to visit Manali is between March and June. 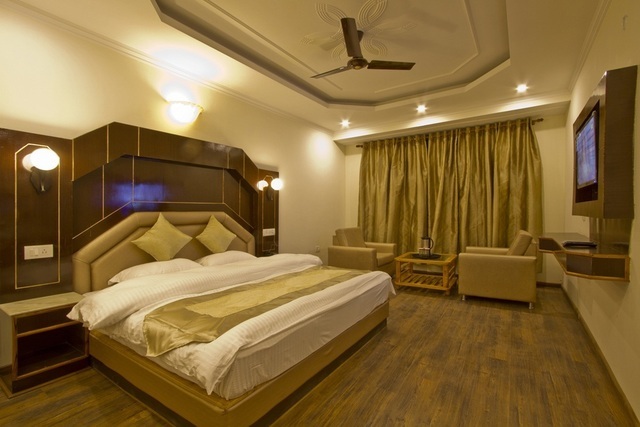 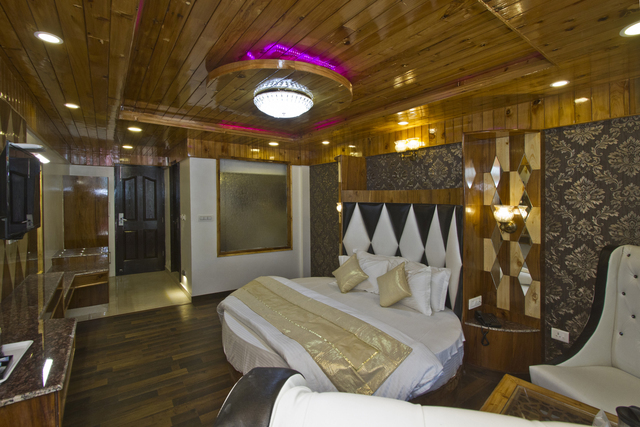 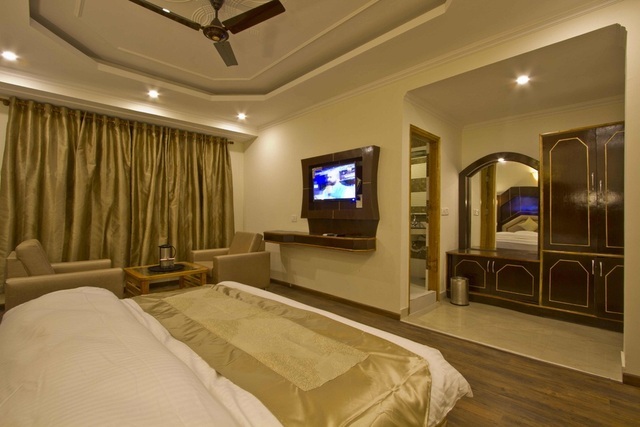 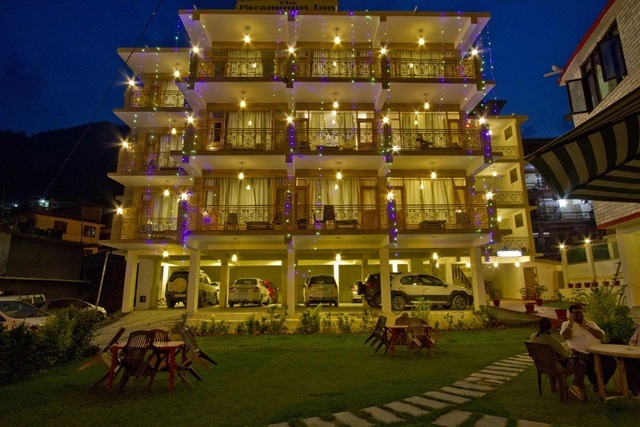 If you are looking for a comfortable accommodation, The Paramount Inn is a 3-star hotel in Manali and it will accommodate all your travel needs. 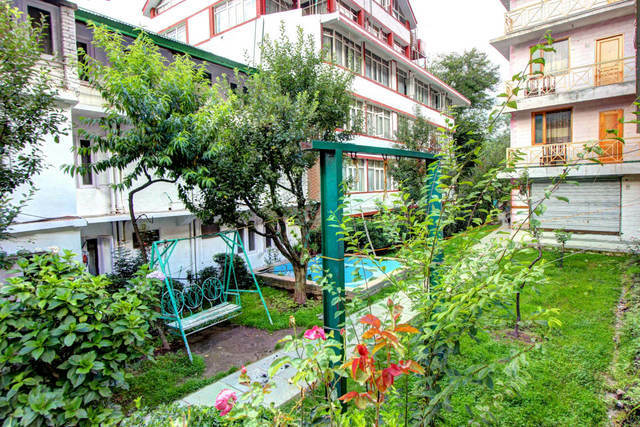 A small lawn area greets you at your arrival. 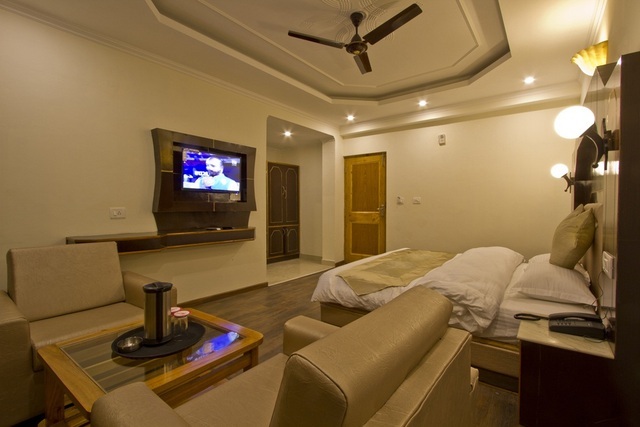 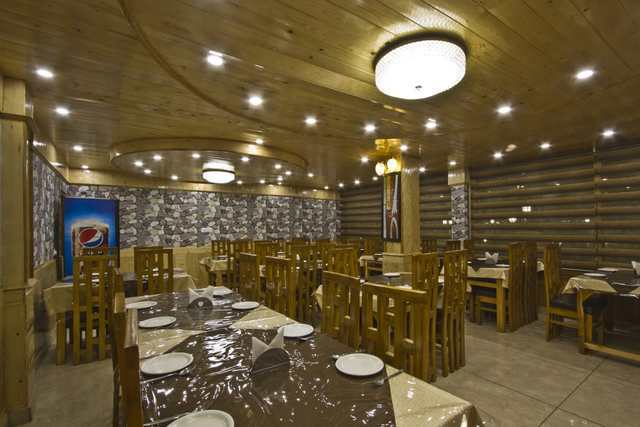 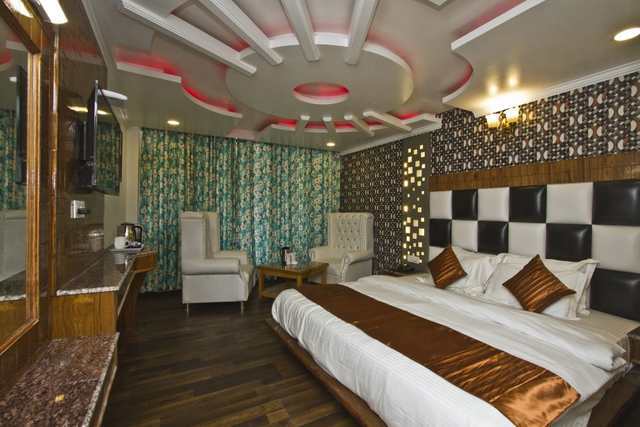 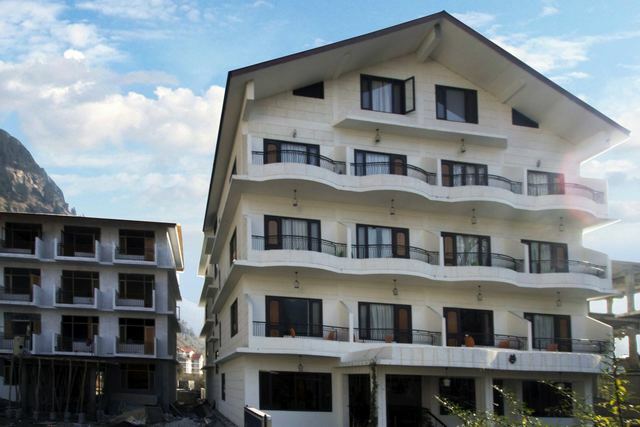 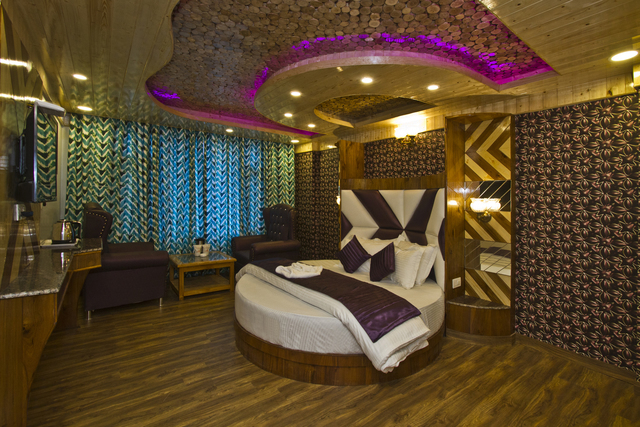 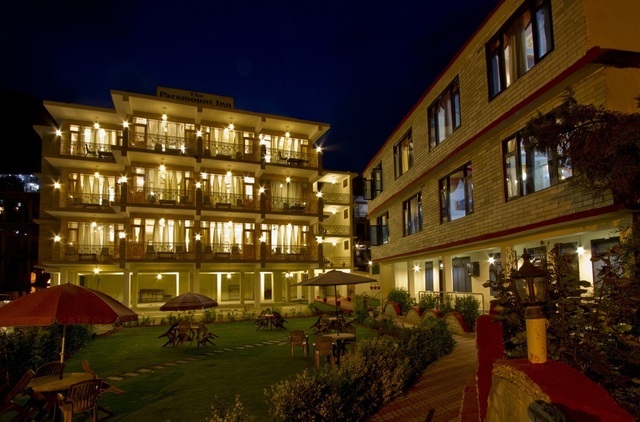 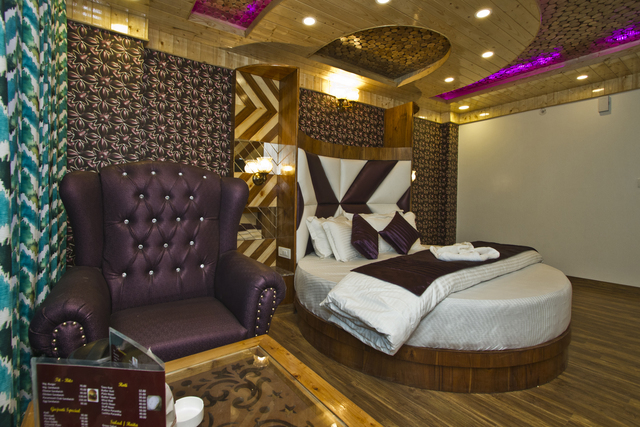 The hotel enjoys a great location, as it is situated close to the Mall Road, a famous shopping area in Manali. 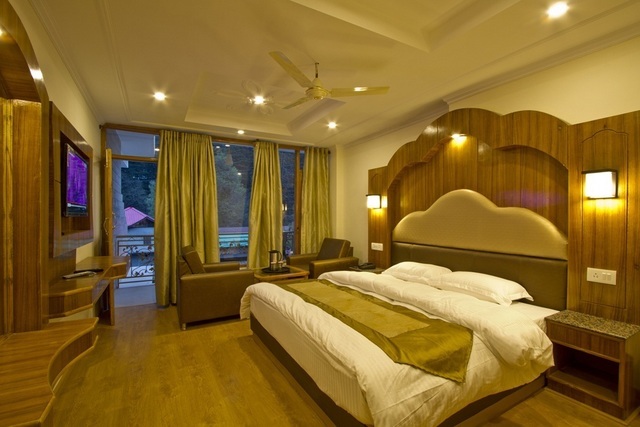 Amidst a thick plantation of deodar and pine trees, guests are privy to majestic views from the comfort of their rooms. 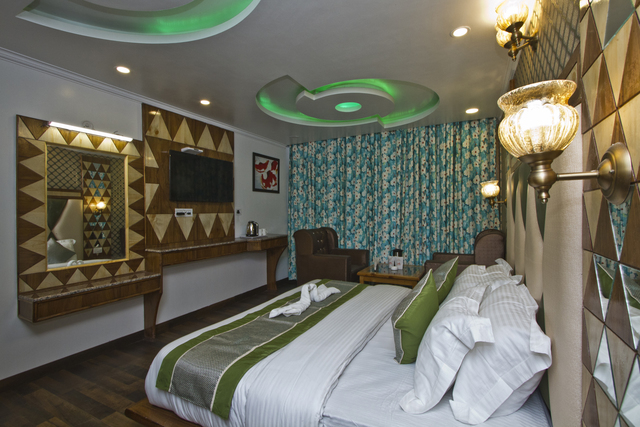 The rooms are well-furnished and spacious, replete with all the urban comforts. 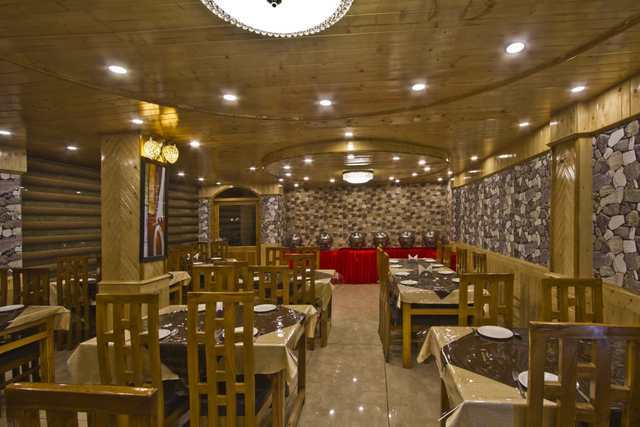 The in-house restaurant offers freshly cooked meals on a regular basis, but if you wish to dine-in privately, they provide room service with beverages alongside. 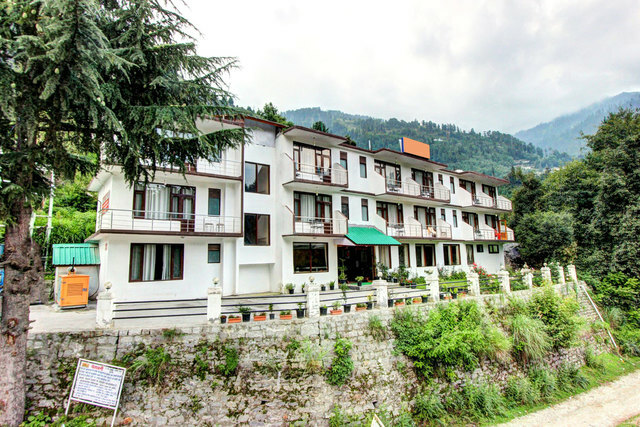 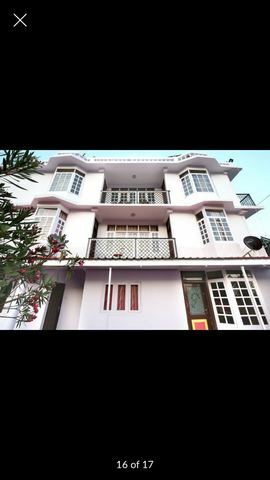 For travellers, the property is conveniently located within a km from Siyal bus depot and Mall road square whereas the Bhuntar airport is 51 km, Joginder Nagar railway station is 143 km and Shimla railway station is 246 km away. 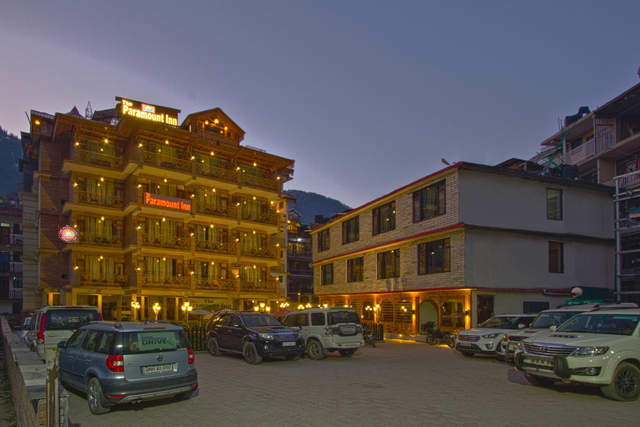 Things to do in Manali are plenty, one can visit the different temples in Manali like the Hidimba Devi Temple and Ghatotkach Tree Temple (about 3 km), Siyali Mahadev Temple (2.3 km) and Manu Temple (3.3 km)where hordes of people go to meditate and seek blessings. 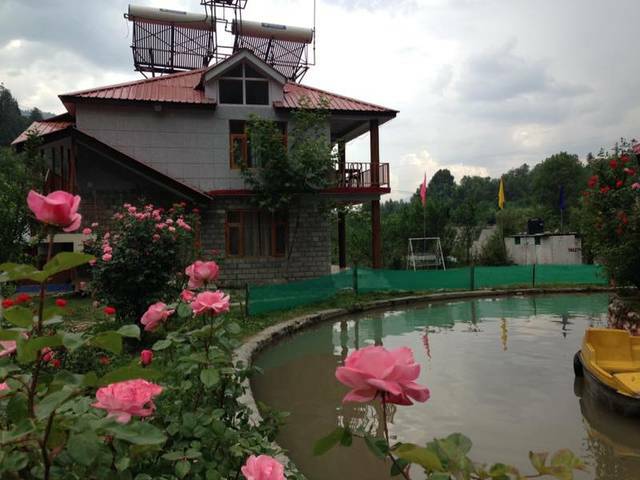 Also Beas river view point is about 2 km, Lion King rock Nasogi is 4 km, Jogini falls is about 5 km, Nehru Kund is 6 km and Solang valley is 12.2 km away. 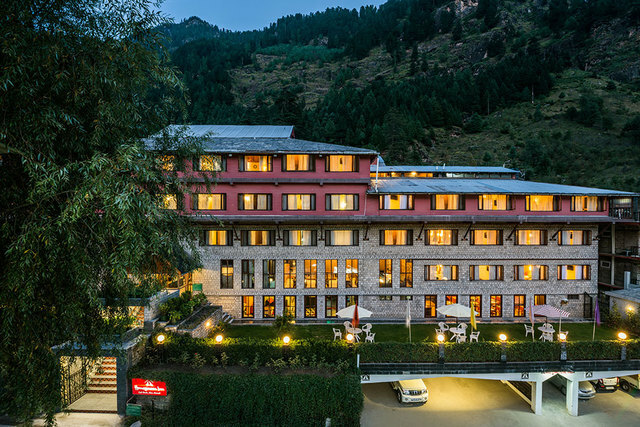 For the ultimate holiday experience tourists go sightseeing in Manali to Naggar Castle, Hampta Pass, Beas River and Jogini Waterfall. 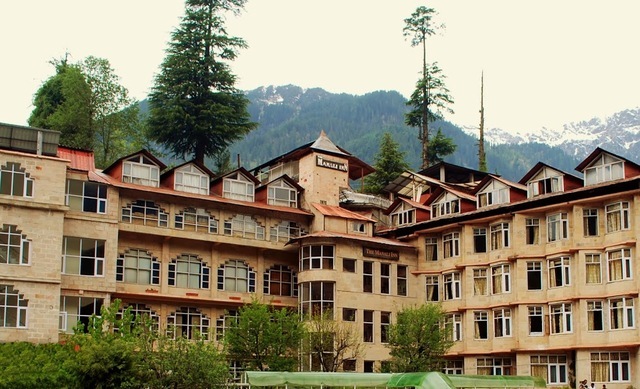 Other tourist attractions in Manali include the Museum of Himachal Culture and Gadhan Thekchhokling Gompa Monastery where visitors go to witness the rich culture of Manali.